New Hope Christian School Half-price Scholarships! Receive one (1) $7,000.00 scholarship for only $3,500! For 2-6th Grades, Kapolei location only. 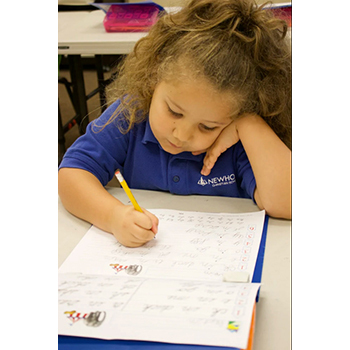 New Hope Christian school provides a Christ centered education that inspires students to become life-long learners and effective communicators who will impact the world for Jesus Christ. We are passionate about equipping the next generation of believers to make an impact in the world! 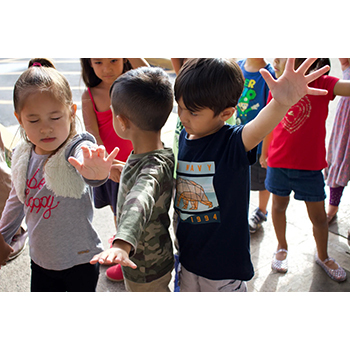 New Hope Christian school is a ministry of New Hope Leeward and the school has two locations: the Waipahu town center serving ages two to five year olds and Kapolei serving junior kindergarten to sixth grade. Additional fees such as: early and after school care may apply, see school for details. 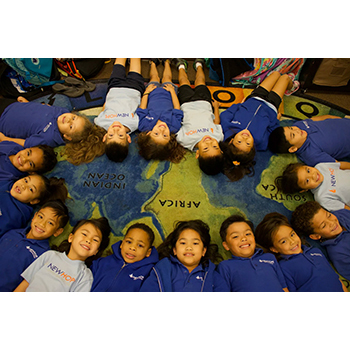 Scholarships are valid for Kapolei Campus and for new students only, limit 2 per family.